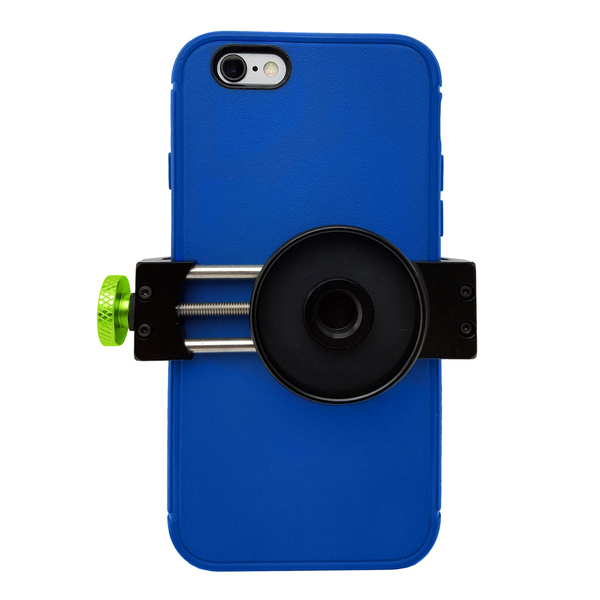 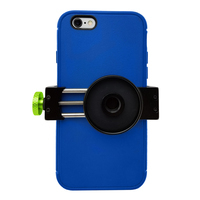 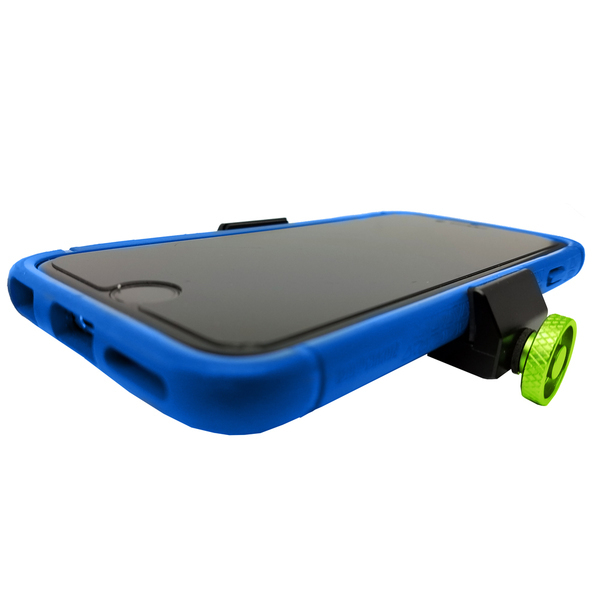 The Sport - Phone Cradle is designed to work with almost any smartphone in virtually any case, or no case at all. 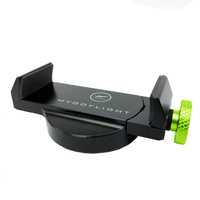 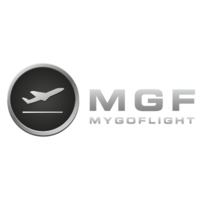 As a mountable, it connects and easily rotates when paried with MyGoFlight Sport Mounts. 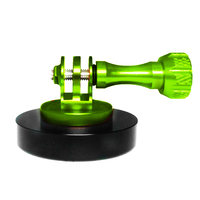 The arms of the cradle are adjustable via the adjustable knob making it easy to insert and remove your phone securely. 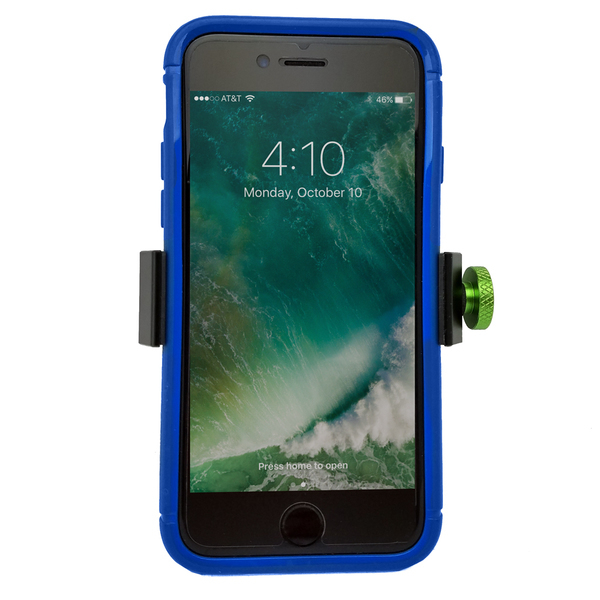 No matter how you use it, the Sport - Phone Cradle meets the demands of pilots operating in extreme motion. 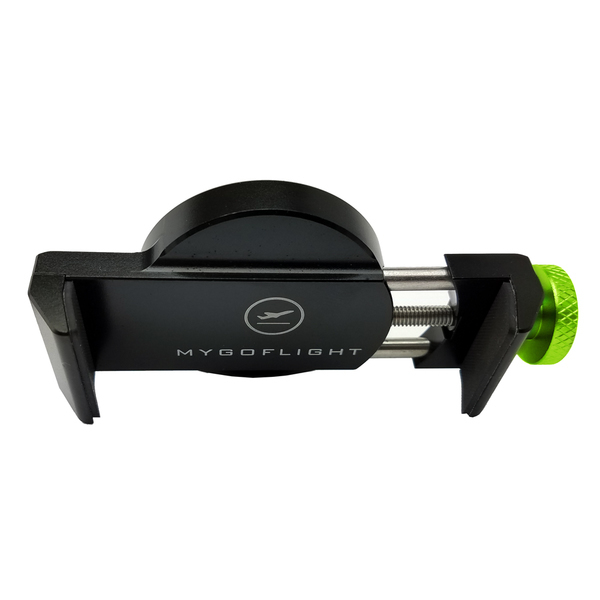 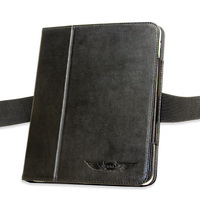 Smartphone secured, viewable, and operable with one hand during critical phases of flight as required by FAA. 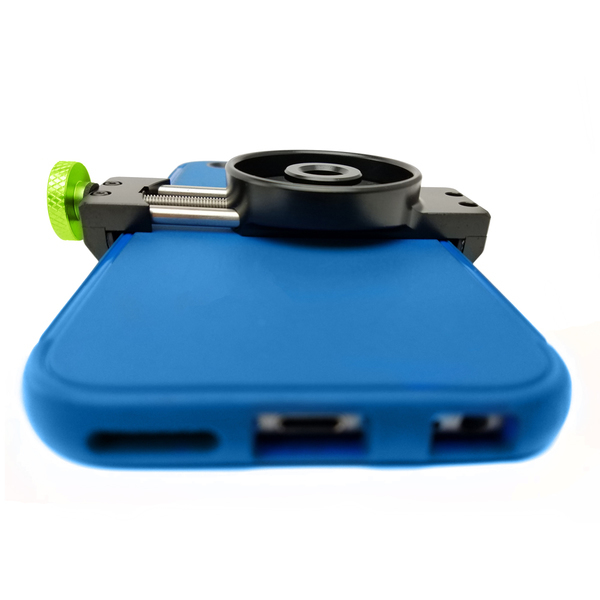 Rotate smartphone between landscape and portrait positions in-flight when mounted. 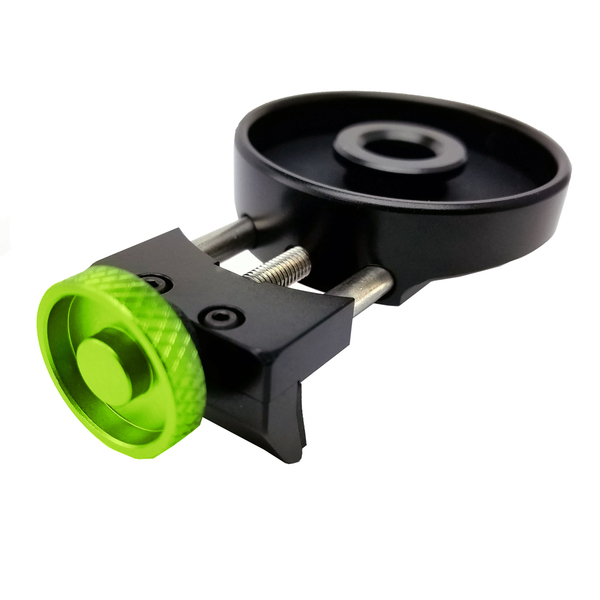 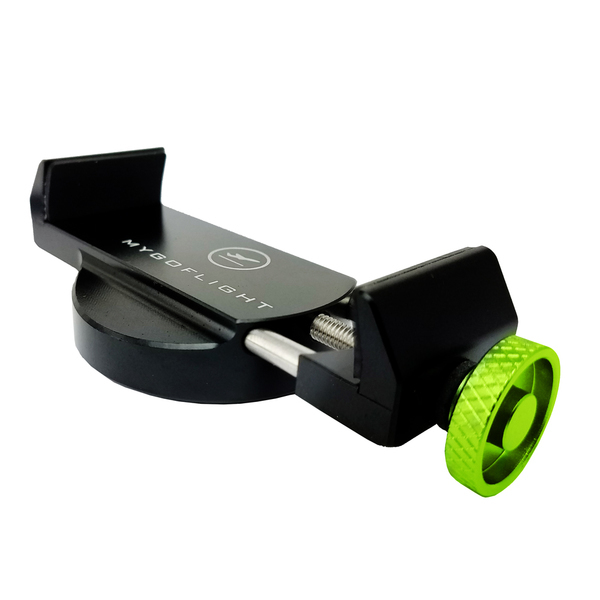 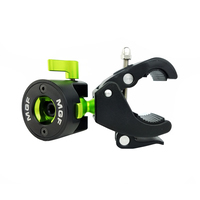 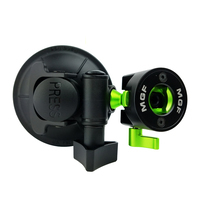 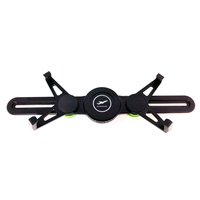 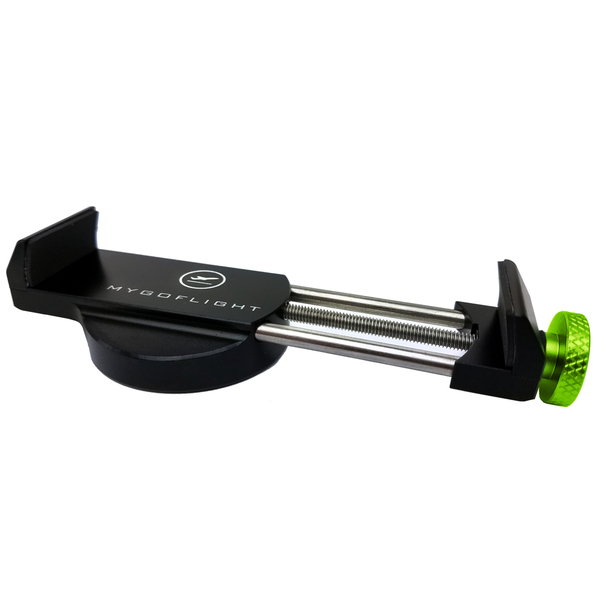 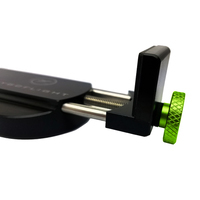 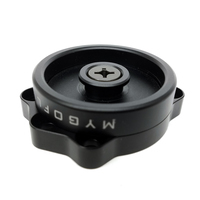 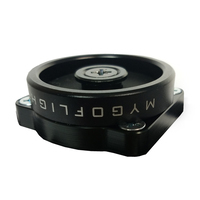 Allows for fast coupling and smartphone rotation when used with Sport Mounts. 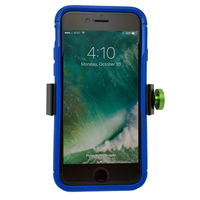 Phone Cradle easily connects and rotates when paired with Sport Mounts.